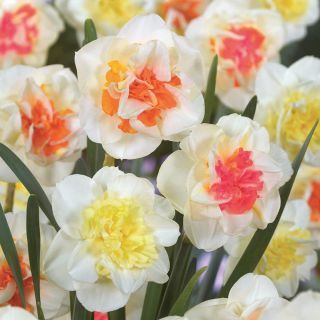 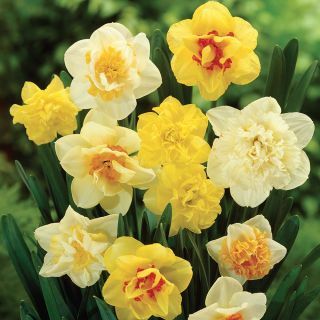 The most wonderful attribute of Daffodils is that they multiply and increase in both size and beauty every year. 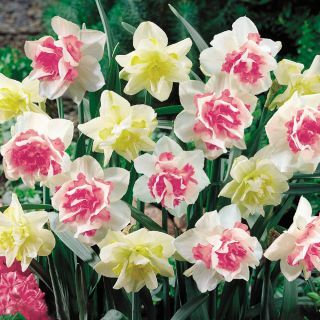 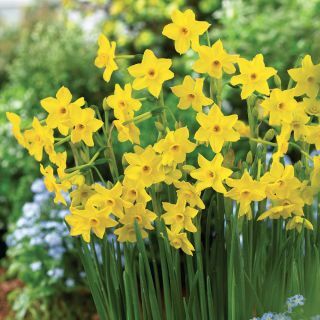 They are one of the easiest and most rewarding bulbs you can plant. 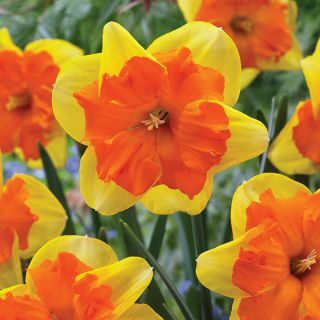 Choices are endless in heights and colours as well as early, mid and late spring flowering types. 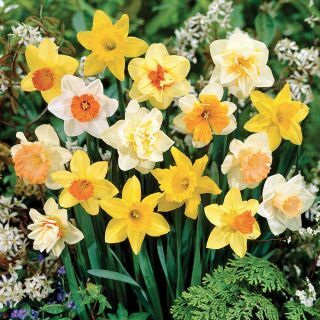 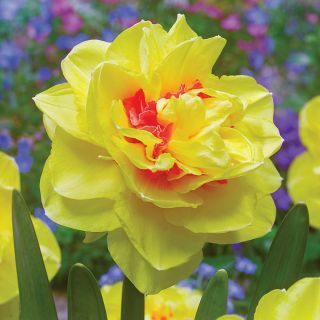 Whichever you choose, daffodils will add vividness to your garden while other perennials begin to awake from dormancy. 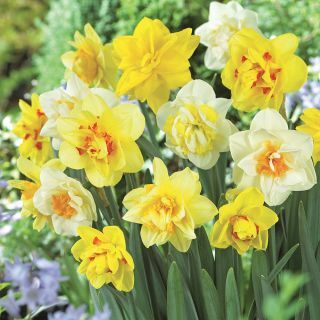 Daffodils are also ideal for planting in large areas where they can naturalize and make a stunning display.